The name “lover’s fracture” is derived from the fact that a suitor may jump from great heights while trying to escape from the lover’s spouse. Not all love is true, many of today’s love these days are nothing but a misadventure.Today it’s Valentine’s Day whole world celebrates it. Let’s explore few shocking historical details about it. The only thing that comes to our mind is love, romance and intimacy. But when we trace it down it had a brutal beginning. It was celebrated by Roman empire from 13-15th Feb of each year where young men made sacrifices of goats and dog and whipped young women with the animal hides. Moreover, women believed that being whipped aids to their fertility. Bombshell!! Isn’t it, The Lover’s day was actually a killer or hitters day. On 14th Feb, two people with the name Valentine were executed by Emperor Claudius II and since then their Martyrdom is celebrated as Valentine’s day. In person, I used to hate this day earlier, as I found it to be a fake expression and mere malingering among temporary lovers and infidels. The moment I started loving God. I habitually asked God to give me a Valentine gift every year and to my bewilderment, I was never turned down. More than just a gift I was blessed with all I ever needed at the moment, and way beyond I ever deserved. ‎A Lover is not the one who is good to you in return expecting something. it’s loving without expecting in return. 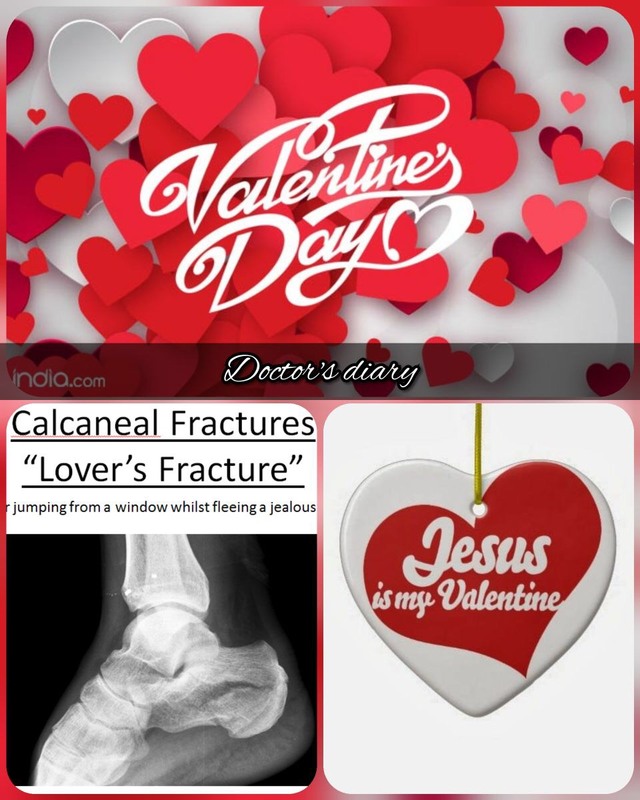 Jesus Christ is the only Valentine who will never leave you, neither betrays you nor break your heart. Love is a beautiful relationship not based on countenance or demands or principalities it’s solely based on the Sacrificial and unconditional love which no man can ever have. “For this is how God loved the world: He gave his one and only Son so that everyone who believes in him will not perish but have eternal life.